You are just one day away from a beautiful smile. 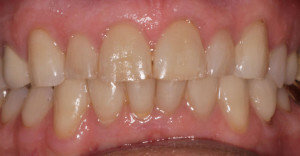 We work with Eddie Corrales of Cad Smiles to offer start to finish smile makeovers in just one day. The lab technician, utilizing CEREC technology, is present in the office to design the smile with the patient in the dental chair, then customize and finish it in only a few hours. 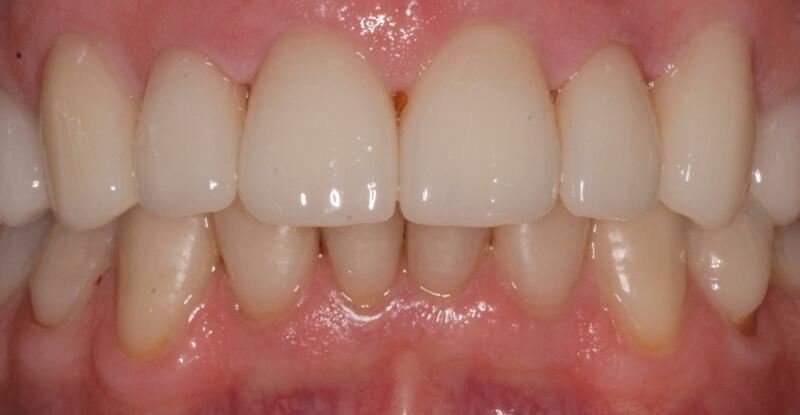 The patient gets to walk out the same day with beautiful porcelain restorations with no need for a second visit.